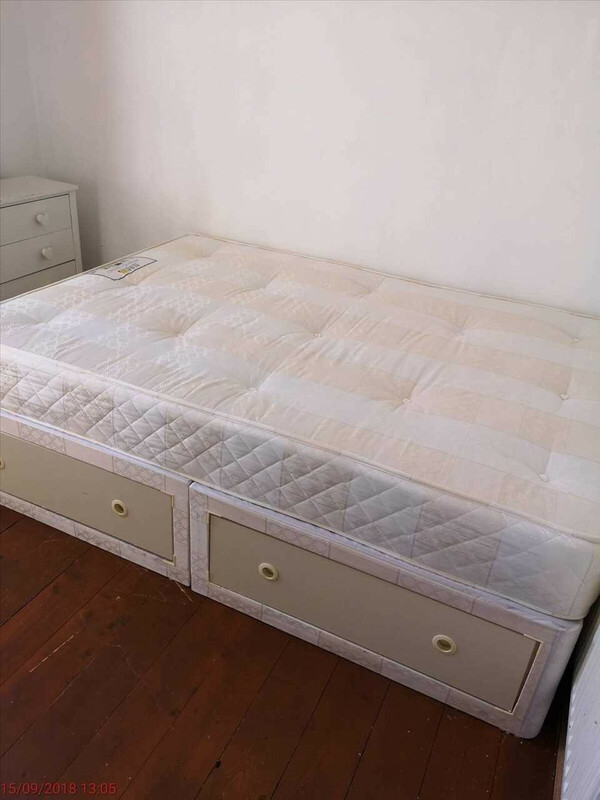 Affordable room to let in Queens Park Road, with furnishings. 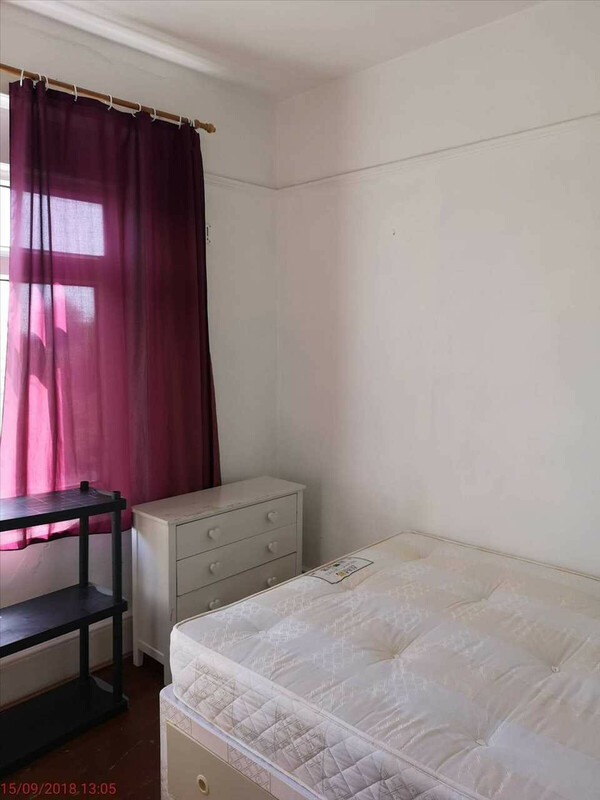 generously sized single room in a shared property available to students and professionals. The accommodation is located on Queens Park Road within a 10 min Walk to Lewes road. There are also local shops within a couple of minutes from the property. Please visit our website or contact us for details.